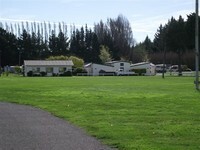 Pascoe Park offers wide open spaces for larger one-off events. A 100m by 50m marquee with the capacity to accommodate over 600 persons is available for hire. This site includes fully reticulated services to support your lighting and sound systems. 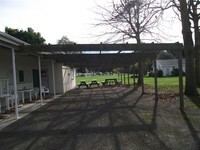 For medium to larger events Pascoe Park offers a fully serviced kitchen and serving facilities. Adjacent to this unit is a self contained space often used as a temporary product retail site for larger events.